Paris is the perfect Christmas destination. Glittering streets, Christmas markets, vin chaud (mulled wine), and French cuisine at its best, all topped with the perfect Christmas weather. 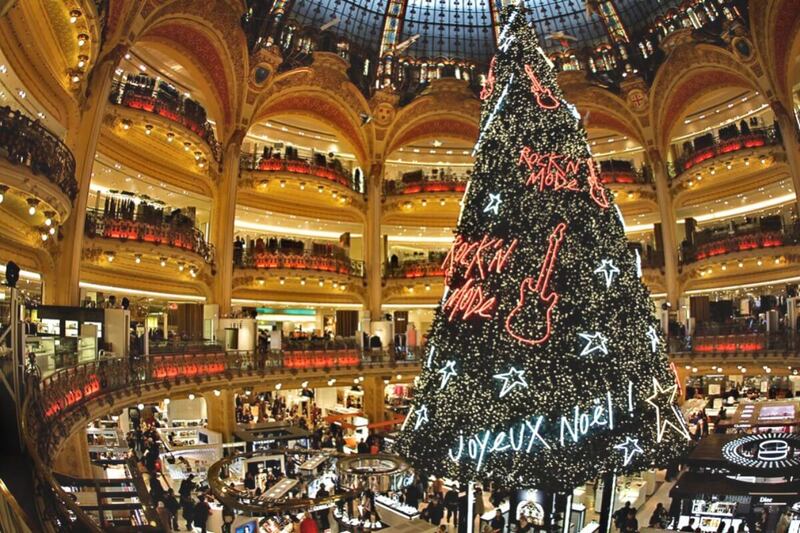 A Paris tour is guaranteed to spoil you with its charms at Christmas. Starting mid-November the Christmas spirit takes over in the city with the Christmas market opening at the Avenue des Champs-Elysées. Strewn along the street you’ll find vendors selling arts, crafts, delicious baked goods, mulled wine, and various other European delicacies. This year, the Christmas light display on the avenue from the Arc de Triomphe to the Place de la Concorde is set to start on November 20 and end on January 9. The light-studded spectacle is an enchanting sight for the eyes and can be witnessed from dusk till 2 am. 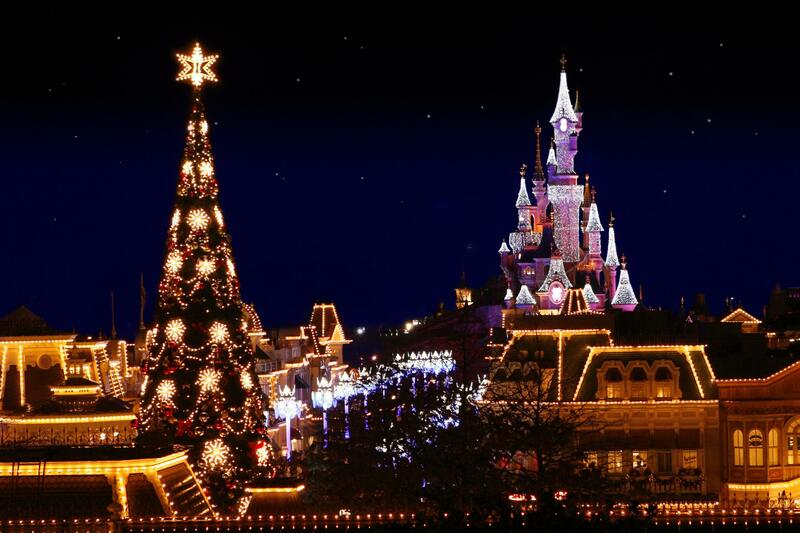 Come and experience the beauty of Christmas in Paris. The Notre-Dame de Paris, despite being magnificent on its own accord, takes up a spectacular avatar at Christmas. Set up every year in front of the cathedral is a huge ornate Christmas tree. Inside you’ll find the nativity scene on display, which is visited by millions every year. Another attraction of the season is the ice skating rinks that are set up in front of the Hôtel de Ville, Eiffel tower, and at Santa’s village in Avenue des Champs-Elysees. Entry is free and skating gear can be rented at a nominal charge. Theatres in Paris are on full swing in December, and tickets to your favourite performances can be booked online. You can also buy same-day tickets at half the price from two kiosks in the city – at Place de la Madeleine and at the foot of the Tour Montparnasse – from 12.30 pm to 8 pm from Tuesday to Saturday and 12.30 pm to 4 pm on Sunday. Topping the list of bests in a Parisian Christmas would be the cuisine. You will find the streets and restaurants vivacious with copious supplies of delicious delicacies. On Christmas eve, pick a restaurant with a view of the Eiffel tower and have a perfect Christmas in Paris sipping a glass of vin chaud as the tower lights up with a glittering display in the Parisian skyline. Plan your Paris holidays now! Paris is the perfect Christmas destination. Glittering streets, Christmas markets, vin chaud & many more. Plan your Christmas in Paris today!